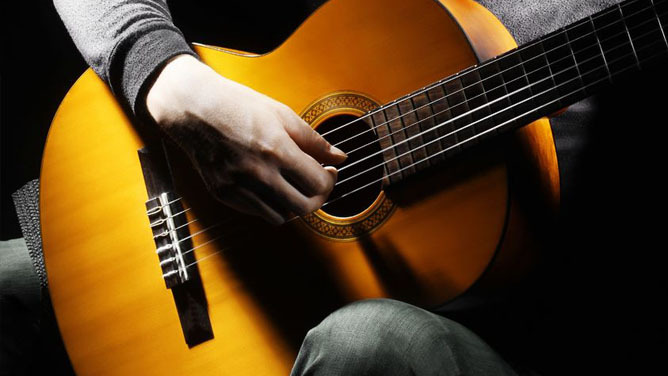 If you are learning to play jazz guitar, Just Friends is a jazz standard you’ll need to learn. 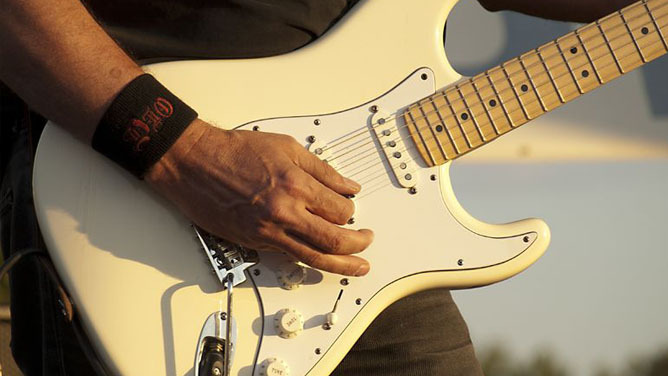 This course will help you in creating a chord melody for Just Friends and will also introduce some soloing concepts and ideas. Soloing with scales and arpeggios is great, but can become stale as your interval leaps can largely remain the same. This course will not only give you some new technical study, but a wealth of new soloing sounds by using harmonic and melodic intervals. 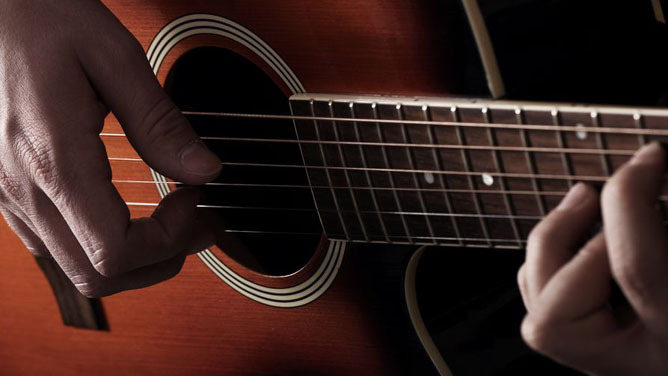 This course will not only teach you a fingerstyle arrangement of Wild Mountain Thyme, it will also teach you many ideas and concepts needed to create your own fingerstyle arrangements. 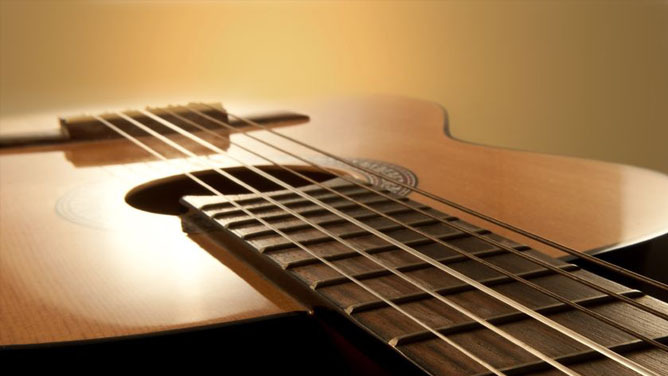 In this course you’ll learn to play Morning Has Broken in a chord melody style. You will also be able to apply the concepts learned in this course to other chord melody arrangements.